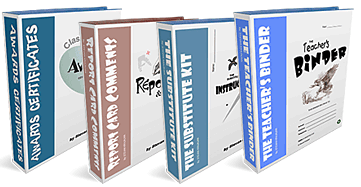 This book equips teachers with a set of printable, visually attractive spelling activities that are ready for immediate use in the classroom. The practical, printable, and easy to use worksheets will help your students identify, correct, record, practice, test and learn how to spell commonly misspelled words. Use one activity at a time, only a few, or all of the sheets together as part of a year long individualized spelling program. 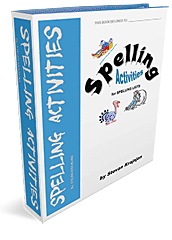 Spelling activities systematically help students learn how to spell their misspelled often-used words, subject word lists, or words that have been misspelled through personal writing.